We are a leading Manufacturer of zip lock bags, zipper pouch and printed laminated pouch from Mumbai, India. 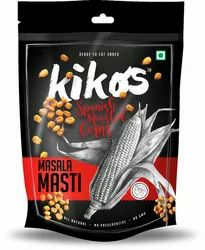 ZIP Lock Bags are offered to the customers as per requirements. Bottom gusseted pouches come with curved seal profile. For carrying and hang-up display, die punched handle is provided. The pouches come with various attachments such as the spout, Ziplock, pilfer proof membrane seal. Our pouches are also suitable for counter display. Zipper Pouch are offered to the customers as per requirements. Bottom gusseted pouches come with curved seal profile. For carrying and hang-up display, die punched handle is provided. The pouches come with various attachments such as the spout, Ziplock, pilfer proof membrane seal. Our pouches are also suitable for counter display. 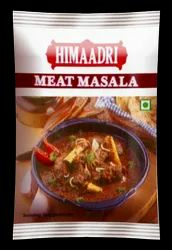 Printed Laminated Pouch are offered to the customers as per requirements. Bottom gusseted pouches come with curved seal profile. For carrying and hang-up display, die punched handle is provided. The pouches come with various attachments such as the spout, Ziplock, pilfer proof membrane seal. Our pouches are also suitable for counter display.